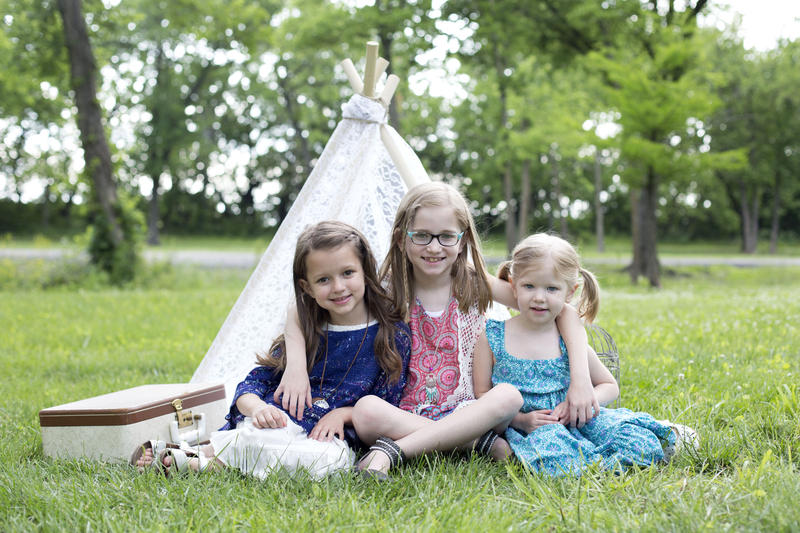 Last week we had our much anticipated teepee mini sessions out at the park! It was a bit windy but the rain held off so I was grateful. The kiddos had a lot of fun sitting in the little tent, pretend reading and playing with the little teddy. I always love watching siblings and cousins interact during mini sessions. They are so sweet. Enjoy these sneak peaks! Next month will be our glitter mini’s!